Three family members have been arrested on suspicion of using laser jammers to interfere with speed cameras. Five cars, thought to be fitted with the devices, have been seized and impounded. 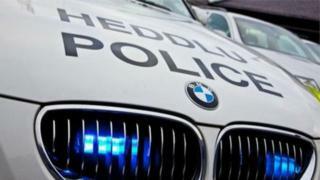 Dyfed Powys Police arrested a man, 62, and two women, aged 57 and 18, from Ynysforgan on suspicion of committing an act with intent to pervert the course of justice. The cars seized were a Mercedes-Benz, a Vauxhall Astra and three Volkswagen Polos. Police and safety camera officers use beams of invisible laser light to take speed readings of passing traffic. But the jamming devices detect the light and activate their own lasers in an attempt to overwhelm the equipment.